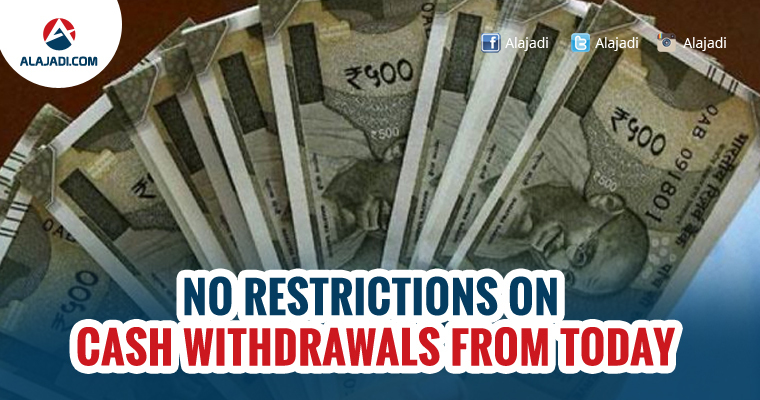 The Reserve Bank of India has lifted all withdrawal limits from savings bank accounts. The move, albeit announced much earlier on February 8, comes to effect from Monday. 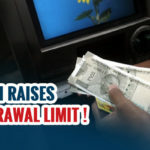 On January 30, the apex bank had revoked limits on cash withdrawal from ATMs while the weekly limit for savings accounts was raised from Rs 24,000 to Rs 50,000. The RBI had also removed limits on current, cash credit and overdraft accounts. 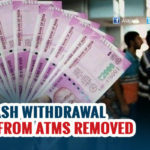 After Prime Minister Narendra Modi on November 8 demonetised Rs 500 and Rs 1,000 currency notes, the RBI had put restrictions on cash withdrawal from ATMs and banks to deal with the shortage of cash in the country. Banks were also asked to promote digital payments and cashless transactions. Still, Hyderabadis weren’t happy because there is hardly any cash in 80 percent of ATMs since the past 10 days. The situation is only getting worse day-by-day. 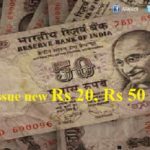 None expected that they would encounter problems like these five months after Note Ban was announced. Gradually, the central bank lifted restrictions. 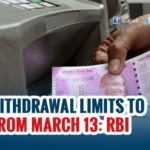 On January 16, the RBI had raised the ATM withdrawal limit to Rs 10,000 a day from Rs 4,500. But, it maintained the weekly cap at Rs 24,000 for savings accounts. This move came ahead of Assembly elections in five states Goa, Manipur, Punjab, Uttarakhand and Uttar Pradesh.